At Zone One Digital, we realize that SEO success depends on long-lasting and pertinent ranking. Therefore, each campaign is painstakingly customized to give your business unparalleled visibility in search results. A specialist is also dedicated to your account to give you higher rankings, drive more traffic to your website, and answer all your queries. 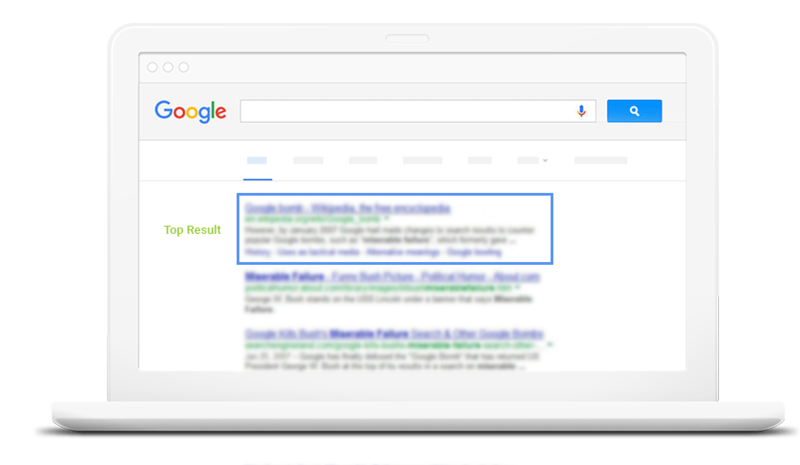 Do you know that the top search result on Google gets double the visibility as the second result? This visibility matters greatly for your business’ reputation because people trust what they are exposed to. If they cannot find your business on the first page of search engines, they will have a hard time believing you are a trustworthy brand. If your SEO is strong, search engines will drive so much organic traffic your way that you will not feel the need to invest in paid ad campaigns. A powerful SEO campaign will let you understand which high search volume keywords are relevant for your business, and help you create content that search engine algorithms view as ‘positive SEO’. When your page ranks higher in search engine results, you get the majority of clicks from people looking for businesses that offer your services. Moreover, SEO services create title tags and meta descriptions for pages that are relevant to the focus keyword. All this leads to an increase in the click-through rate, driving up the traffic for your website. With all this new visibility, increased traffic, and people enquiring about your business, can sales be left behind? Watch how a smart SEO campaign leads to more sales and helps your business to grow as we steer wallet-in-hand customers your way. You don’t even have to go by what we say; all data would be provided to you in a clear and transparent manner. We begin by getting to know your business, understanding its goals and objectives, and becoming familiar with your target audience. After this, we analyze various parameters, including the content your website is hosting currently, its sitemap, and keyword density to figure out what’s working and where gaps need to be filled. In this stage, we create a strategy customized for your business goals. We outline how we plan to make your site rank higher than your competition’s by using the keywords your target base uses to search for your services. 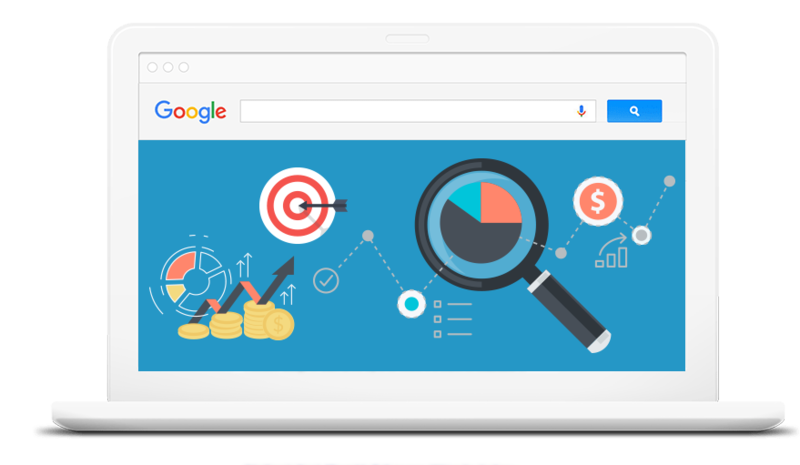 The implementation stage is where our dedicated experts set up the software, tools, dashboards, and data analysis and reporting systems we require to make the SEO strategy a success. We ensure that no SEO-related activity goes undetected by us. A variety of activities take place at this stage, right from cleaning up your website’s code, on-page optimization, speeding up page loading, refining headersand meta tags, checking the internal link architecture, tackling 404 error pages, etc. Long-lasting SEO success is a continuous effort. Therefore, we unrelentingly analyze reports and optimize your website, apart from undertaking authoritative link-building, creating blogs, and coming up with new SEO process strategies and implementation ideas. The compliments have not stopped pouring in for the website you have built me. The traffic has almost doubled in a very short span of time because we now show up in the first page results for so many keywords. You guys really are the top SEO company in Noida! After already trying another digital agency in Noida and seeing very little conversion and no growth, we were not too sure about Zone One Digital’s claims of being the best SEO company in Noida. But within one month, these guys showed us the results we simply couldn’t have imagined. Thank you, team! I really appreciate the team’s keen eye for detail. They assigned Krishna to me, whose uncompromising stand on quality made sure that my business ranks higher than other rival firms, who I know have much bigger advertising budgets. I’d happily recommend Zone One Digital as the best SEO company in India.